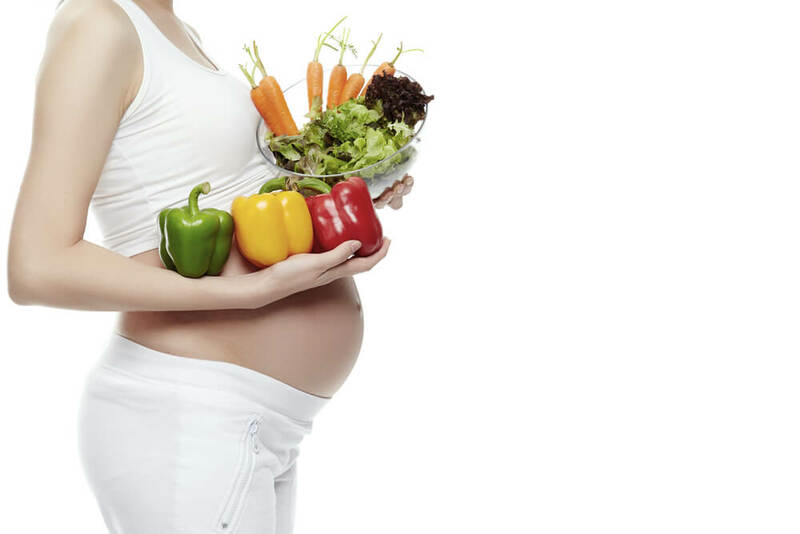 While many women are particular about their diet when they are pregnant, often, once the baby is born, they are so wrapped up in taking care of the baby that they sometimes neglect their own diet and healthy eating habits. But if you are breastfeeding, remember, what you eat is what your baby eats. Here’s why a breastfeeding mother’s diet and food choices are important. What makes a mother’s nutrition during breastfeeding very important is the fact that her food affects the nutrient quality of her breast milk, to a certain extent. Water–soluble vitamins (e.g. vitamin C and vitamin B) and vitamin A concentrations in breast milk depend on the mother’s food. 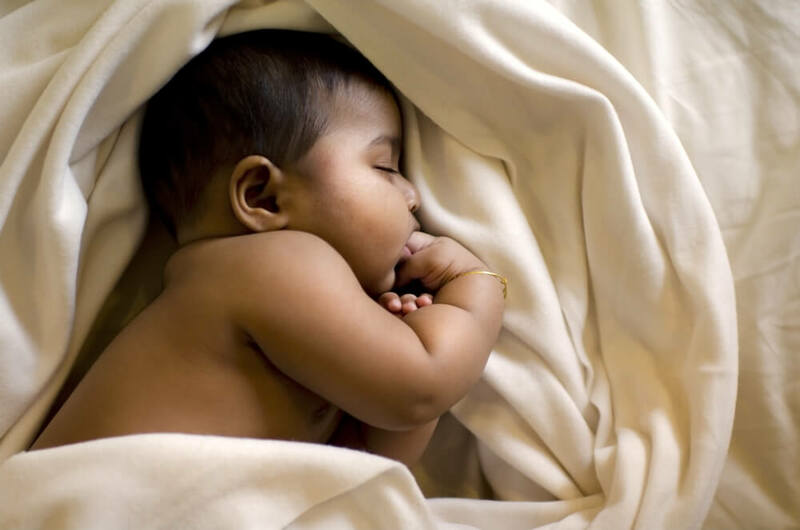 Babies are able to absorb iron and zinc from breast milk better than other food sources. Of course, even women who are undernourished can still breastfeed their little ones, but the quality of the breast milk could be affected in some of those cases. National Institute of Nutrition. Dietary Guidelines for Indians - A Manual. 2011. http://ninindia.org/dietaryguidelinesforninwebsite.pdf. National Institute of Nutrition. Nutrient Requirements And Recommended Dietary Allowances For Indians A Report of the Expert Group of the Indian Council of Medical Research 2009. http://icmr.nic.in/final/rda-2010.pdf. As long as you are breastfeeding your child, remember, what you eat influences your child’s health. After all, even the nutrients that your breast milk contains, depend, to a certain extent, on the food that is in your plate. Continue to eat at least 5 portions (check the box to find out more) of fruits and vegetables a day. Foods that are rich in starch, like rice and potatoes, are important sources of energy and you may need to include 6 – 11 portions in your daily intake. If you are a non-vegetarian and you enjoy fish, you can eat sea food about 2-3 times a week, but avoid shark, king mackeral (“bangda”) and those fish that may have high amounts of mercury. Don’t neglect your calcium. You need the calcium for your breast milk and if you don’t consume enough calcium, your body will use your bones as a source. So your baby won’t suffer, but you may. Dairy products are rich in calcium and you should try and eat 3 portions in the day. Don’t forget to drink water – keep a bottle of water near the place where you breastfeed and try and drink some water every time you feed your baby. NHS Choices. 5 A DAY portion sizes. http://www.nhs.uk/Livewell/5ADAY/Pages/Portionsizes.aspx. NHS Choices. Breastfeeding and diet. http://www.nhs.uk/Conditions/pregnancy-and-baby/Pages/breastfeeding-diet.aspx.